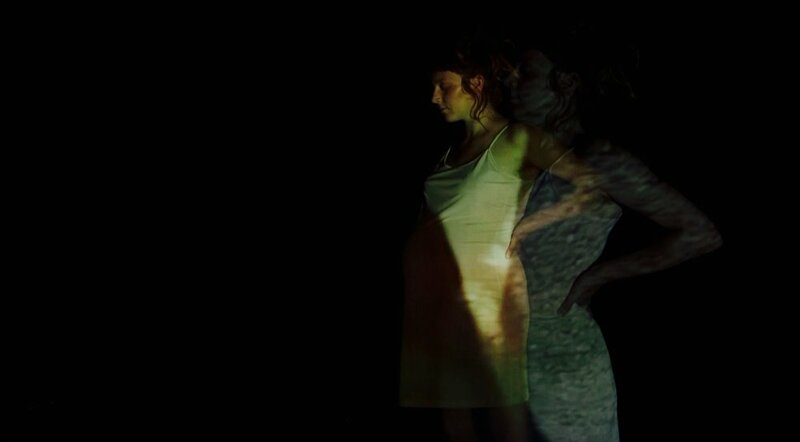 The Gravity Of The Other is a documentary dance film about women and their relationship to their bodies and creative minds in the pregnant state. Pregnancy is complicated and has various aspects that consist of sacrifice that many women have to bear. As we follow three pregnant dancers through their own personal journeys of changing physical, mental and creative state, we will explore the personal narratives of these women while merging their day to day lives with site specific dance scenes and movement.